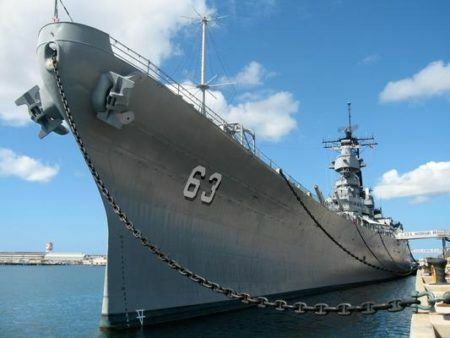 This day-long guided tour offers an extraordinary view of the native beauty of Maui, encompassing approximately 57 miles of its most illustrious and picturesque vistas. 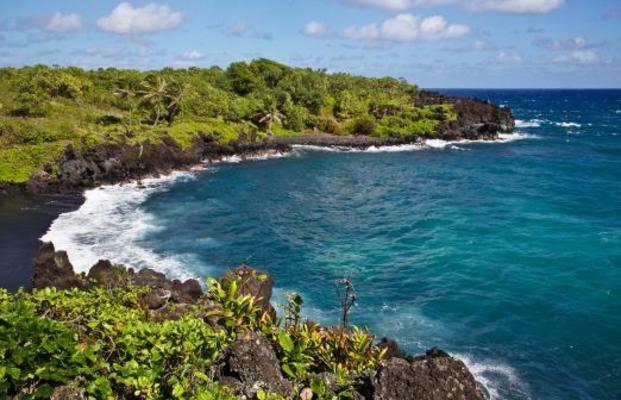 Highlights include the sandy rugged Hookipa Beach, impressive for its rocky shoreline and powerful currents. Here, the churning surf attracts those with a competitive spirit, while less-than-expert swimmers can find respite in its 1/8-mile coral reef. 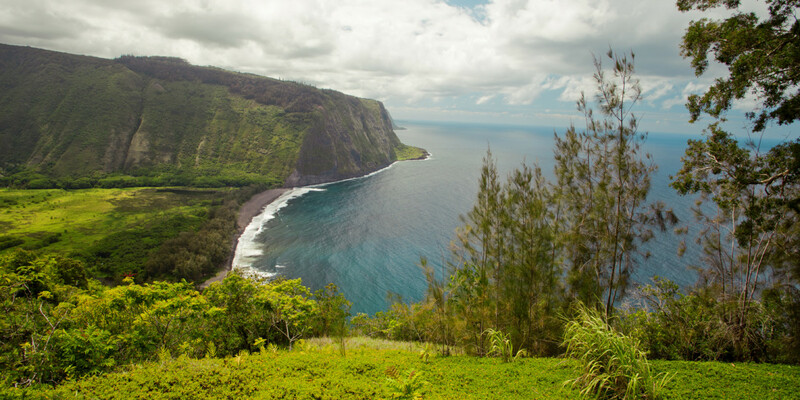 On the way to Waianapanapa State Park, visitors will delight in Keanae Lookout’s attractive vistas and the 20-foot Puahokamoa Falls just off the Hana Highway. At Waianapanapa, the Hohokalani Black Sand Beach is amazing. The black sand is actually lava pebbles and it’s surrounding lava cliffs provide a shelter for sea caves and arches near the beach. 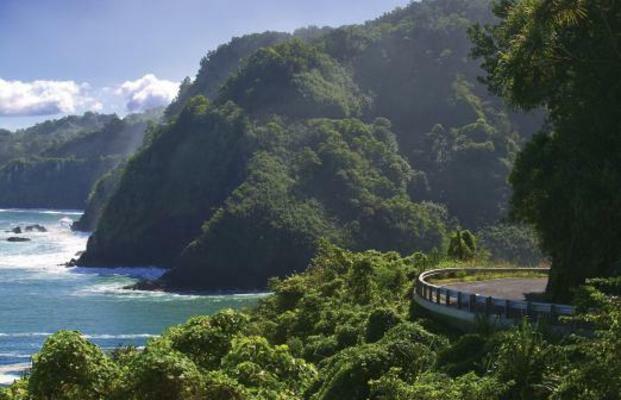 The road of the tour will take you to small, lovely Hana, and it is a fantastic drive winding its way through waterfalls, coastal vistas and parks. 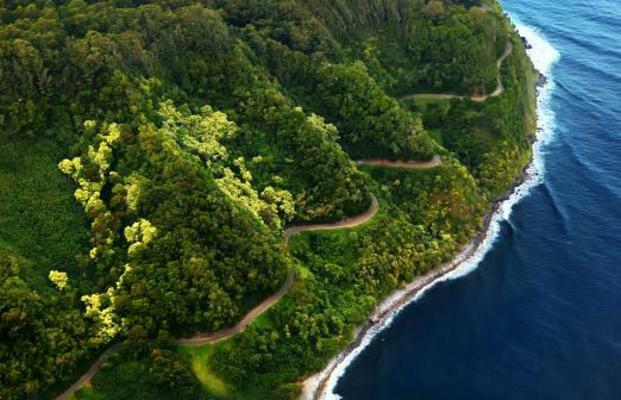 West of Hana, the exotic lush foliage of Kaumahina State park exhibits 7.8 acres of scenic beauty and extraordinary views of the Maui coastline and Ke’anae Peninsula. 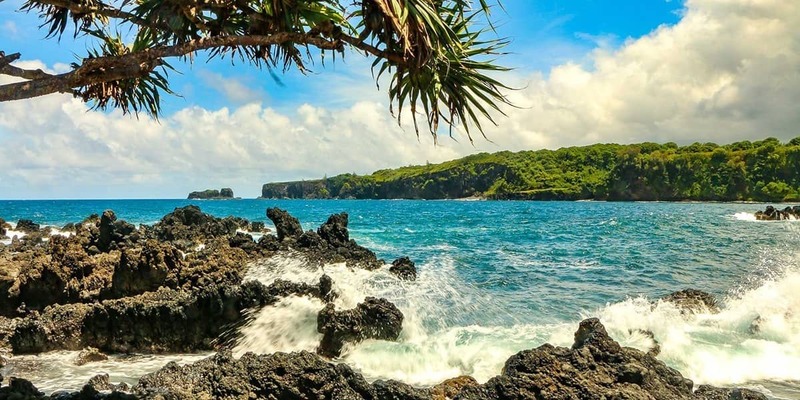 Near Hamoa Beach is the Seven Sacred Pools (Kipahulu), their waters rushing gracefully from one pool to the next on their journey to the ocean. 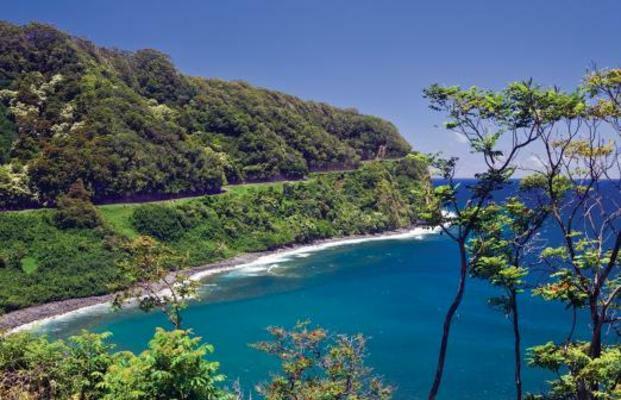 Your tour may include beautiful Wailua Falls, featured in the Fantasy Island television series, an 83-foot waterfall plunging into lush pools feeding the Walua River below. These falls were used in ancient times by natives who proved their manhood by leaping to the waters below. “Te Moana Nui” means the vast ocean. 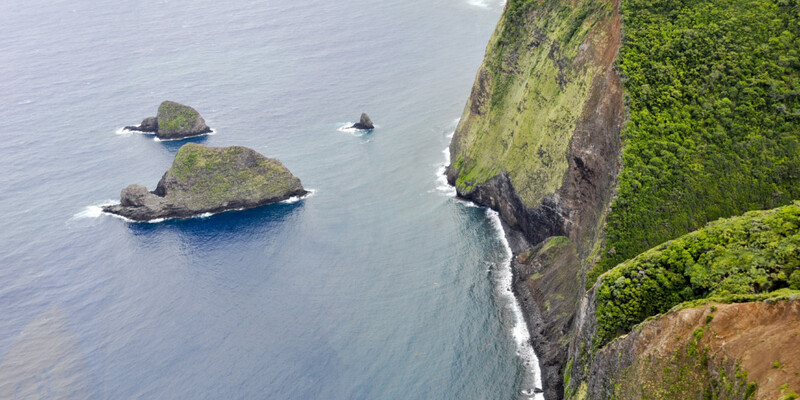 Join us as we travel across the Pacific to bring you the captivating stories of Polynesia. 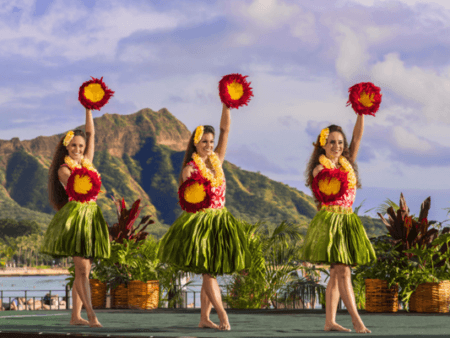 One of the best shows in Waikiki, right in the heart of Waikiki at the Sheraton Princess Kaiulani Hotel. 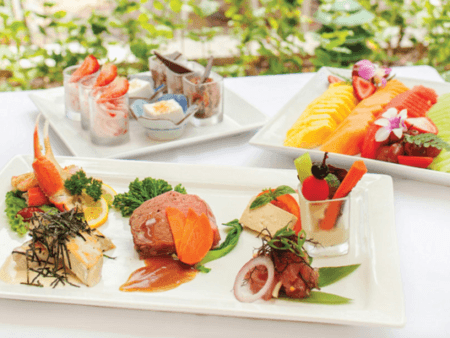 The dinner menu is prime rib, crab legs, short ribs, menu listed below.